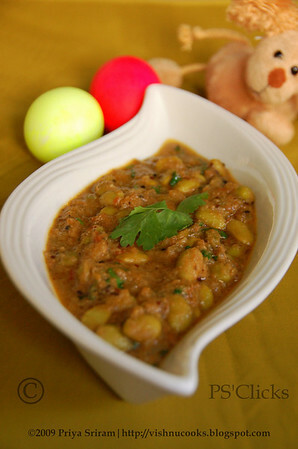 When I saw Lima beans curry at Usha's blog, I knew it was a must-try. So I gave it a try today and turned out great. I have replaced lima with Soy beans (edamame), nonetheless to say it has tons of proteins! :D Also adjusted the amount of ingredients according to my taste. 1. Chop onion and tomato finely. Grind the ingredients given under "to grind" to a smooth paste with a little water. 2. In a pan, heat oil and add mustard and cumin seeds. 3. When they start to splutter, add chopped onion and fry till it becomes golden brown. Add chopped tomato and fry till is becomes soft. 4. Add the soy beans with cumin powder, coriander powder and salt. Cook covered till it becomes soft. 5. Now add the ground paste and cook for 5 more minutes covered. Add a little water if required. 6. 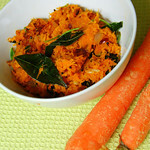 Garnish with chopped cilantro and serve with roti/rice. This curry goes to WYF:Sidedish hosted by EC. I guess Tulip Festival is going on at Skagit valley now. I miss that beautiful sight of uniform, colorful flowers. I thought I could share a picture with my friends who haven't visited this wonderful valley. The curry looks delicious Priya, real healthy too. I love that bowl, its beautiful. 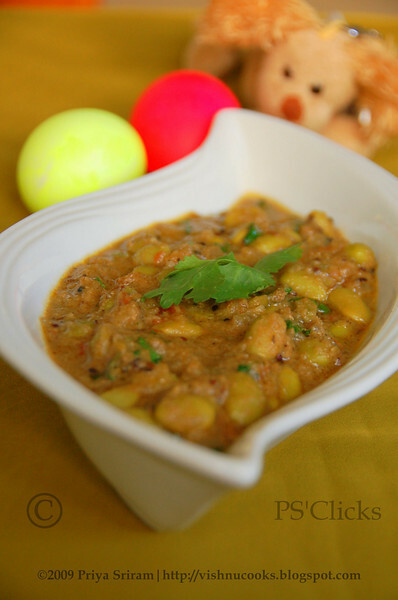 Never used soybeans in curries priya..Healthy replacement..looks yummy..
Hi Priya...Soy Beans kurma looks Fantastic..Wonderful side dish for Chappathi..
healthy kurma priya..looks delicious..nice clicks!! kurma looks gorgeous. and the flower pic is soooo beautiful,. a feast to the eyes. I love edammame, bowl as well curry looks good. Like the tulip pics..very nice. Lovely pics, and the curry is perfect! Love the bowl Vishnu...Curry looks yum and delicious....healthy too...Beautiful tulips. Will send it to the event, thanks for the link dear! I love edamame! Looks lovely in a curry! I love that bowl! 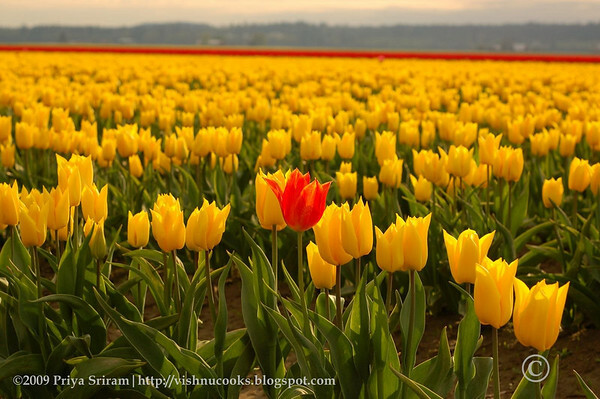 Fanatastic kurma Priya...i too love that orange tulip among the yellows! Beautiful click! Tulips flowers looks wonderful! 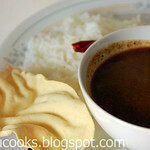 And the kurma looks delicious and inviting....esp the bowl :) I jut loved the props used behind the bowl..they look cute! Priya, love the Soy beans Kurma and the dish in which u served it ;). Good one dear! Wow ...curry looks really healthy and nice presentaion ...i just love that vaseland doll ...soo cute :) ..
Love Lima beans, dish looks great with Endamame too, very nutritious. Lovely recipe.. Healthy too! The tulips looks wonderful! Nice click! Never made a kuruma with soy. very healthy dish. Loved the tulip photo very much. 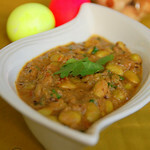 Soy beans korma looks fantastic..its indeed a must-try recipe..Will try soon.. 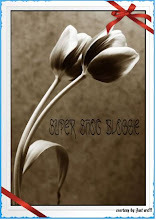 The tulips picture is breath-taking..
Kurma looks yummy. Lovely tulips :) Beautiful pic... Thanks for sharing! Curry looks delicious Priya. Never tried soy beans,looks very healthy.Will soon try it:). Lovely soya bean kurma! Looks yummy! And those tulips are something - awesome! And for all the friends who loved my bowl and tulip pic, a big hug!! :D Thanks dears! Priya, it's a great idea to use edamame in kurma. looks delicious. love tulips and love the pic even more. Awesome click! The soy beans kurma looks good and soy beans surely are very healthy. Nice post. Love that bowl, Priya! Edamame curry sounds delicious! I must say this is a healthy protein packed curry indeed! looks gorgeous and delicious Priya :) That Tulip picture is breathtaking! Wonderful click! Wish I get a chance to visit it! Delicious curry. I also make soyabean but like channa masala. But yours is different , let me try next time. Tulips Picture is awesome clock. Thanks for sahring. BTW your clicks are alwyas amazing. Dish looks great and loved the bowl too. My first time here. Your blog is so beautiful, lovely pics and recipes, Thanks for the insight on saurashrians...I didn't know much abt them. Soya beans in korma is very unsusual, looks very appetising and sure it's healthy. Lovely click. Tried this with edamame and tuvar lilva. Delicious! thanks for the recipe, Priya! how much cinnamon should I use? Is 1 for 1 spoon of grinded cinnamon or one stick? Hi Anonymous, its just one stick of cinnamon.